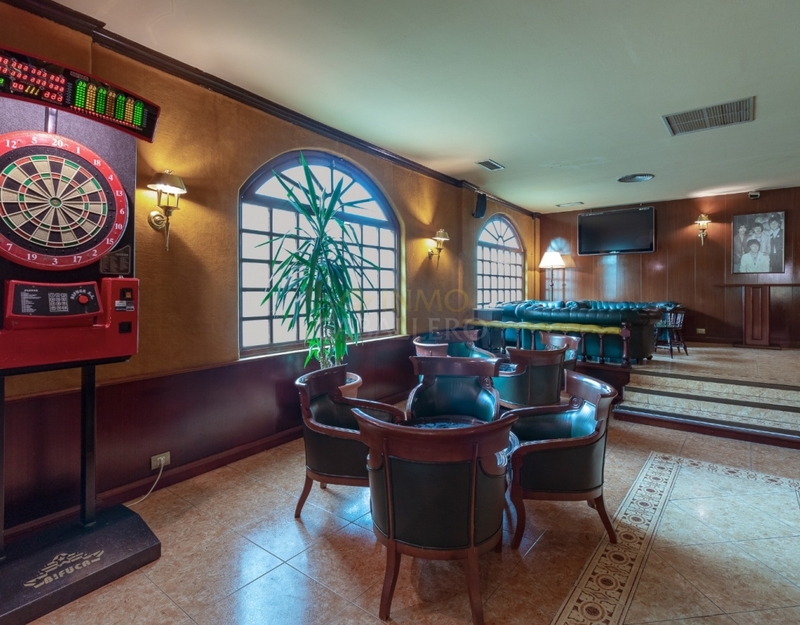 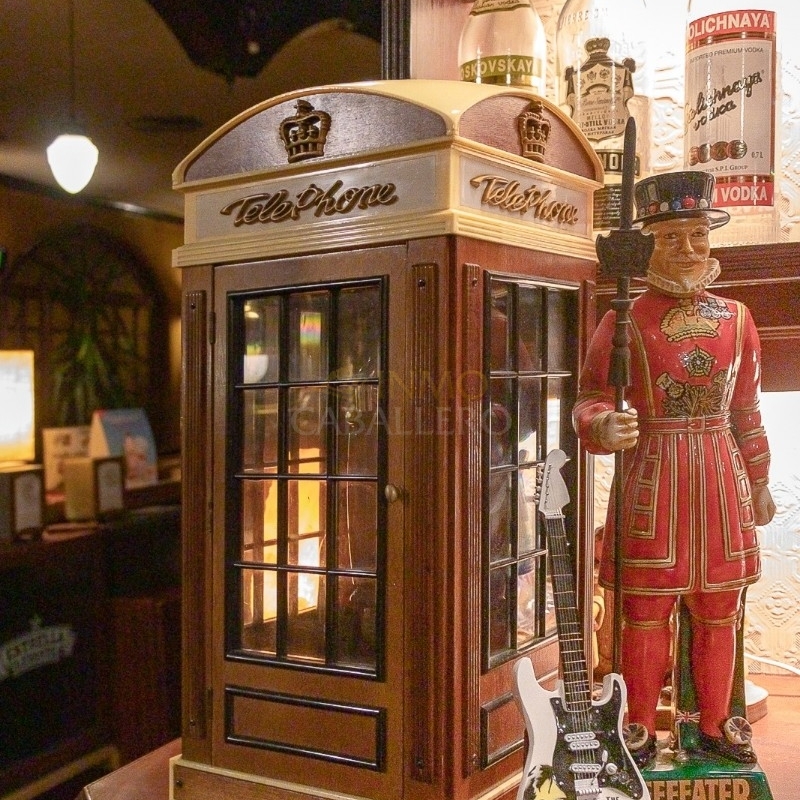 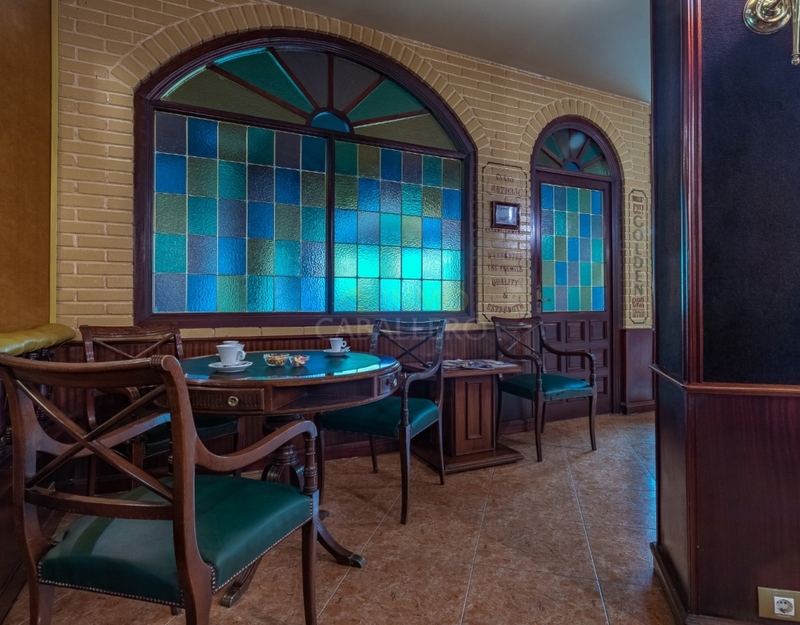 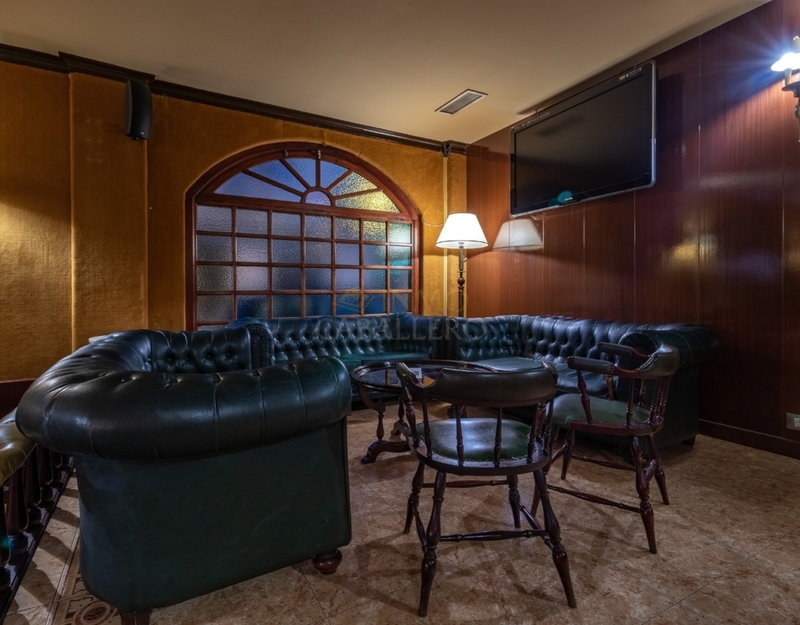 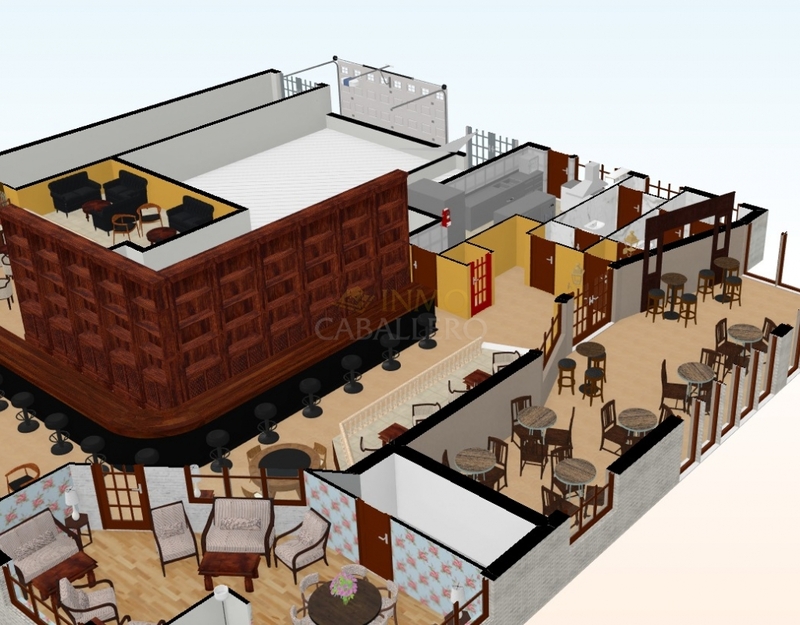 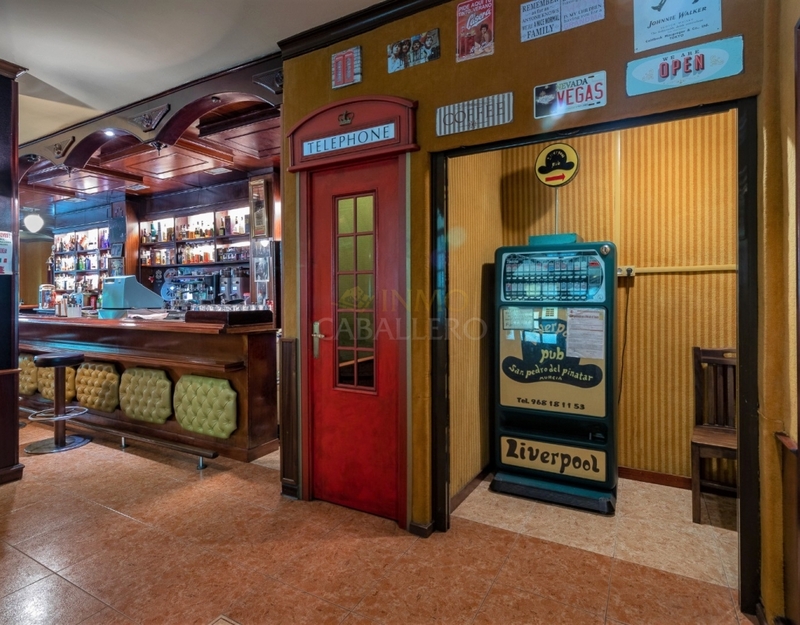 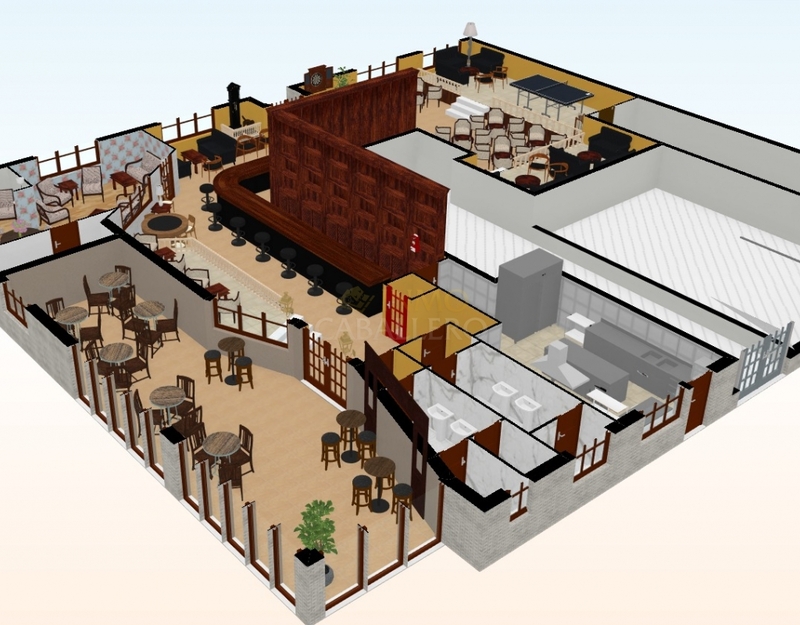 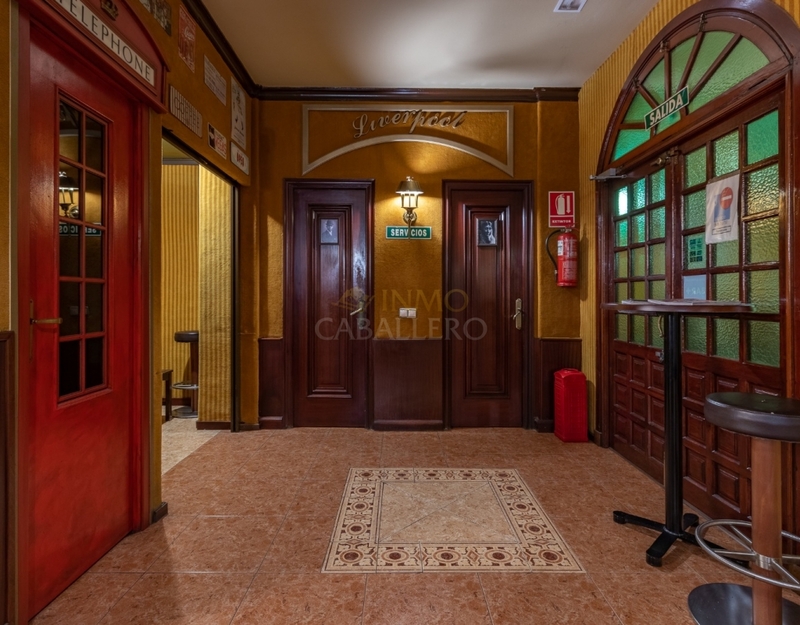 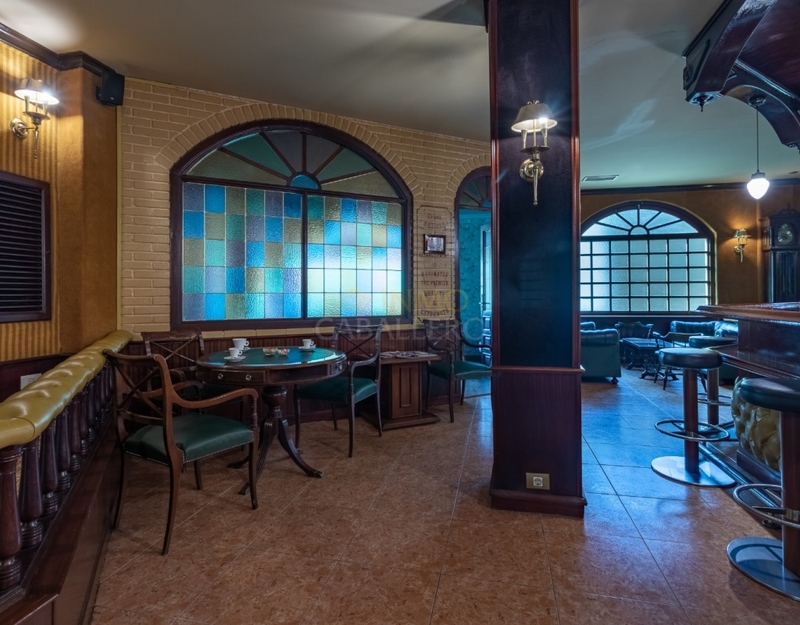 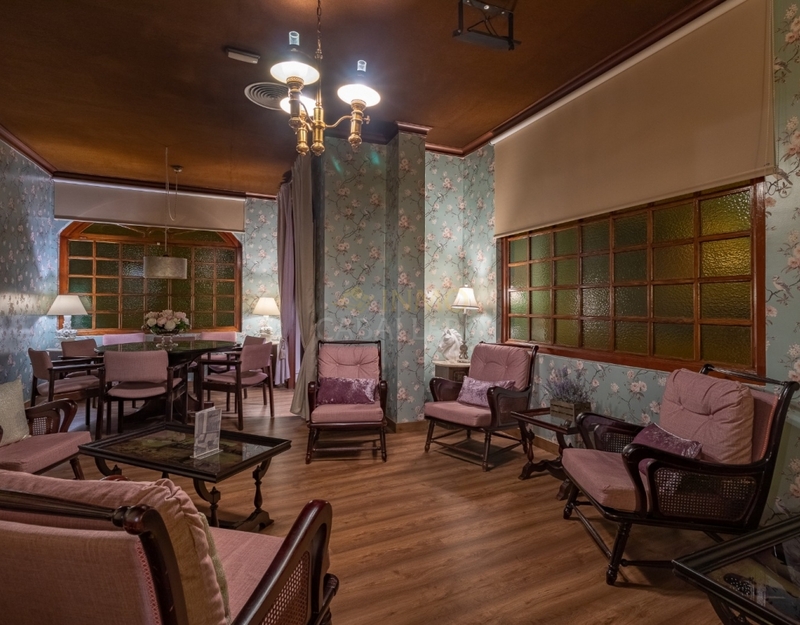 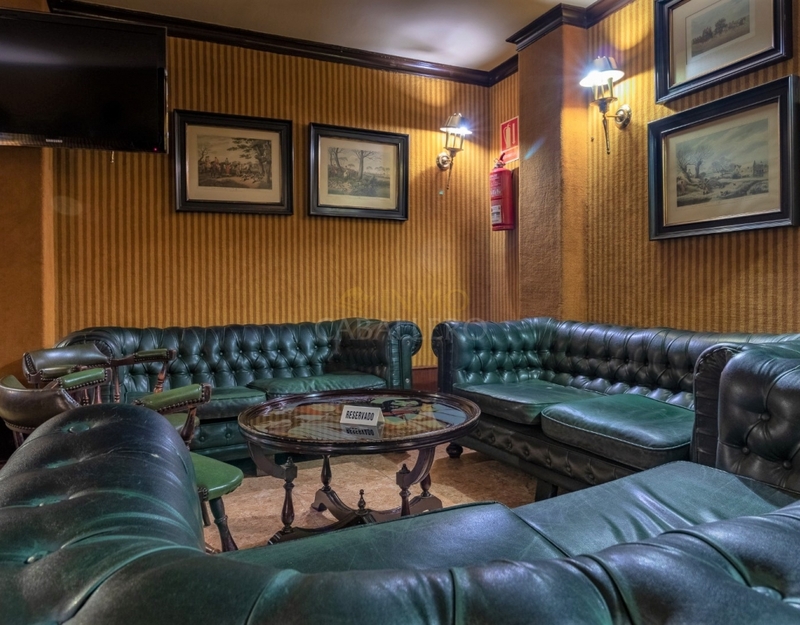 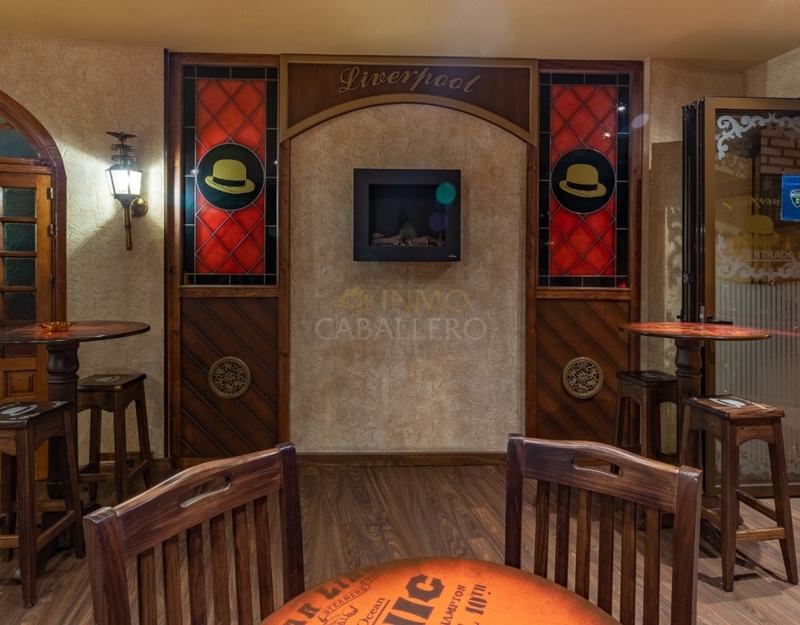 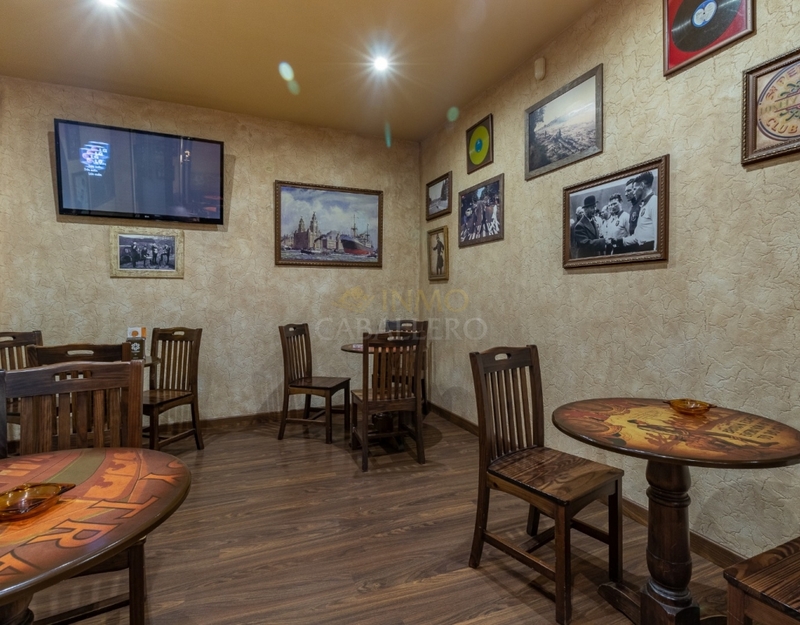 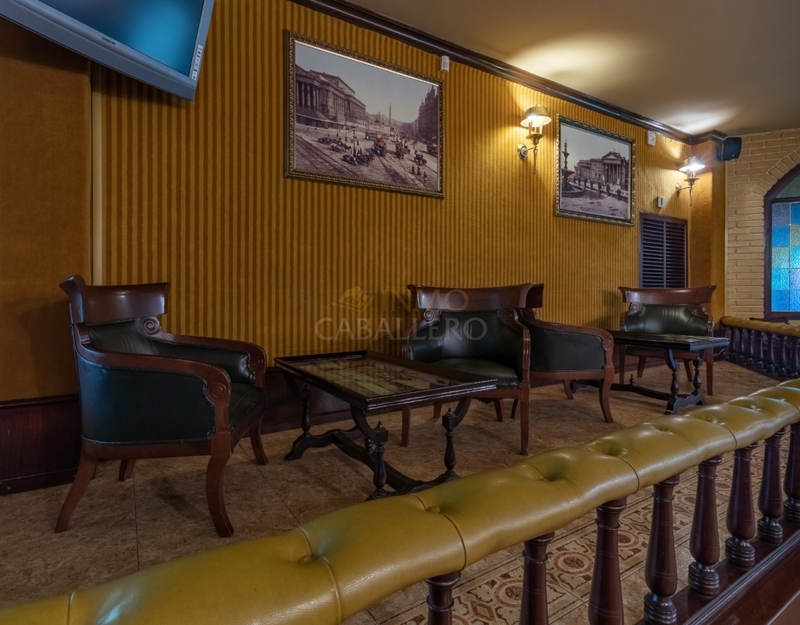 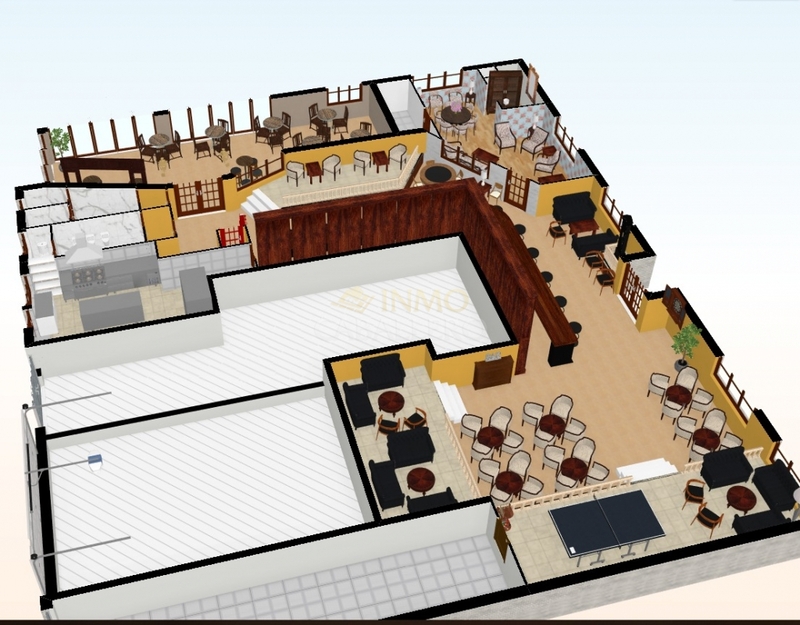 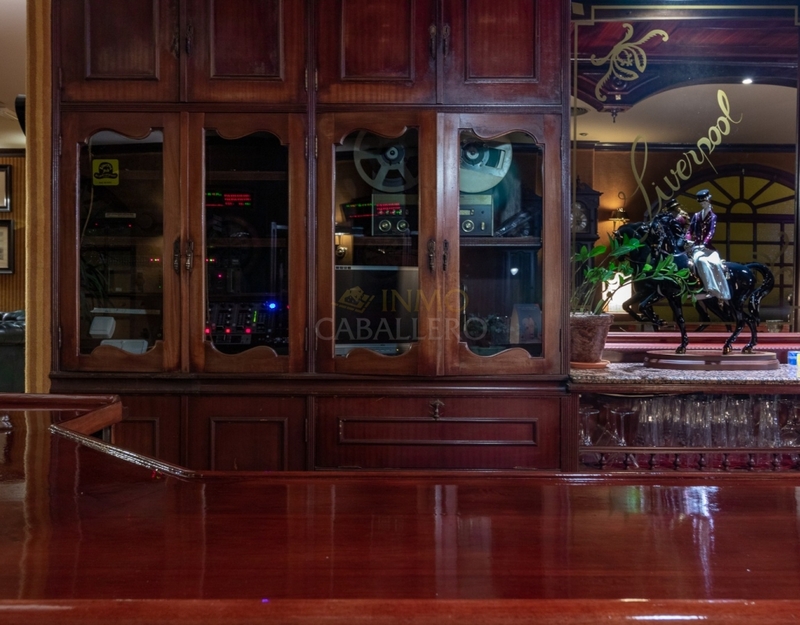 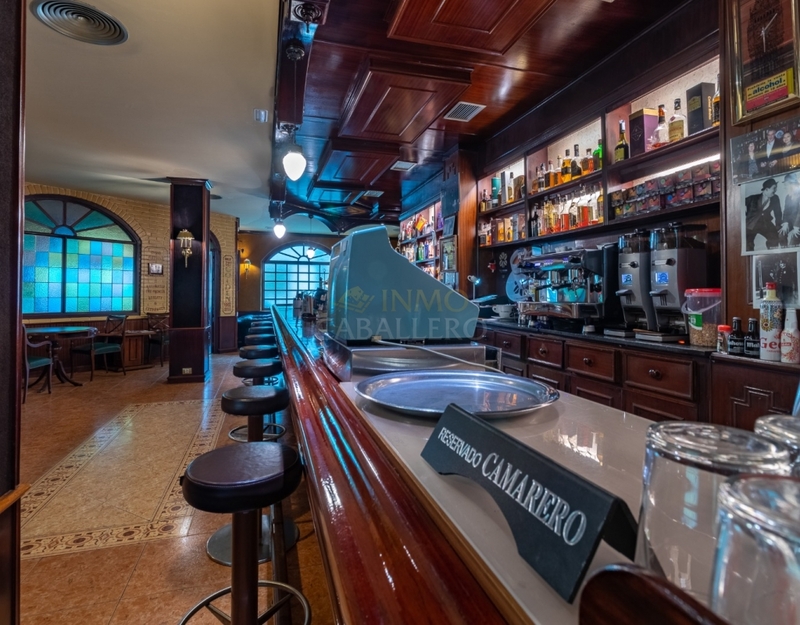 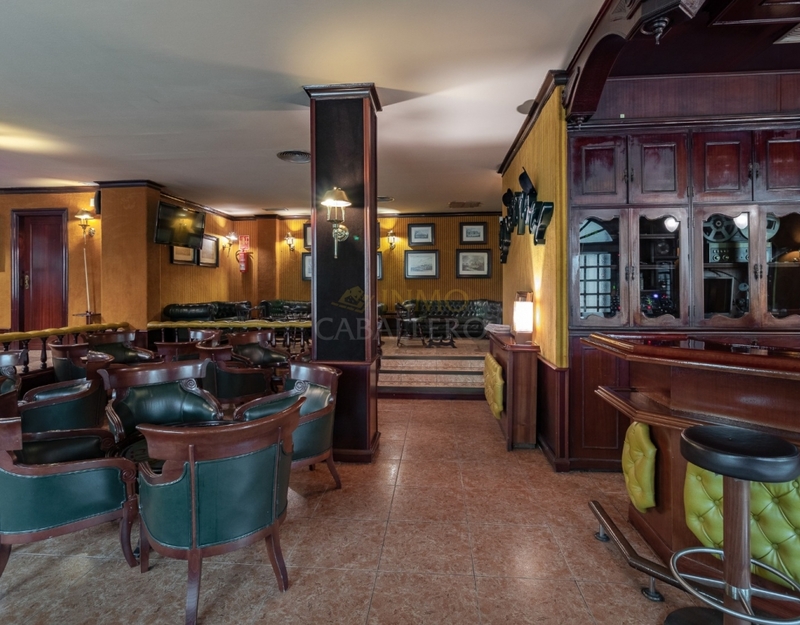 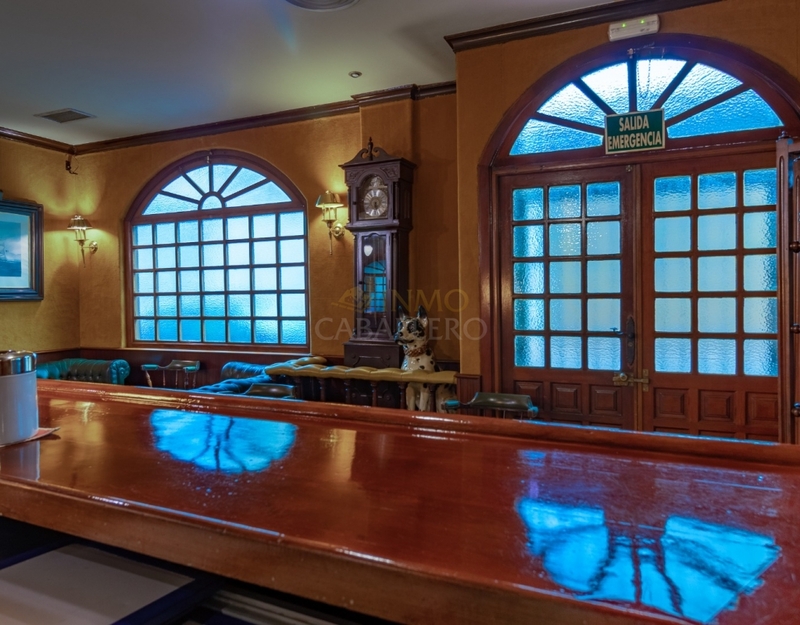 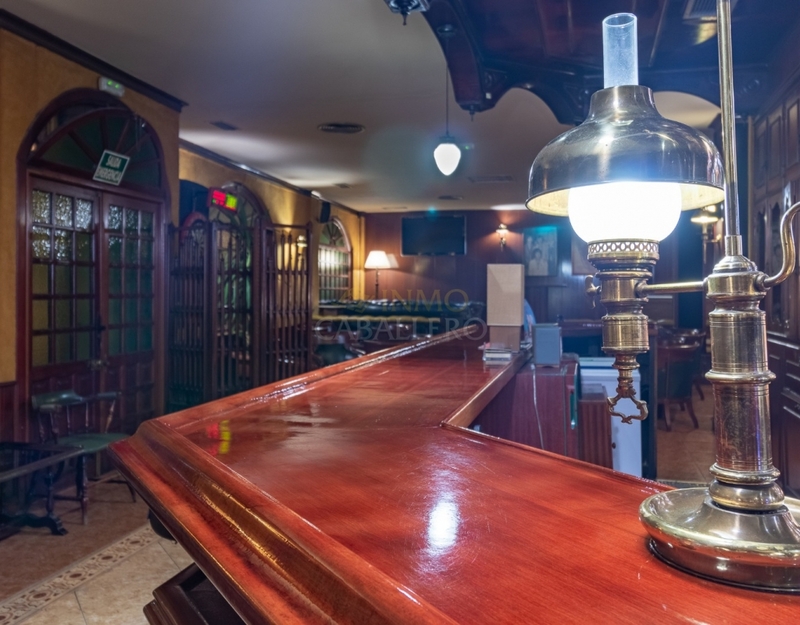 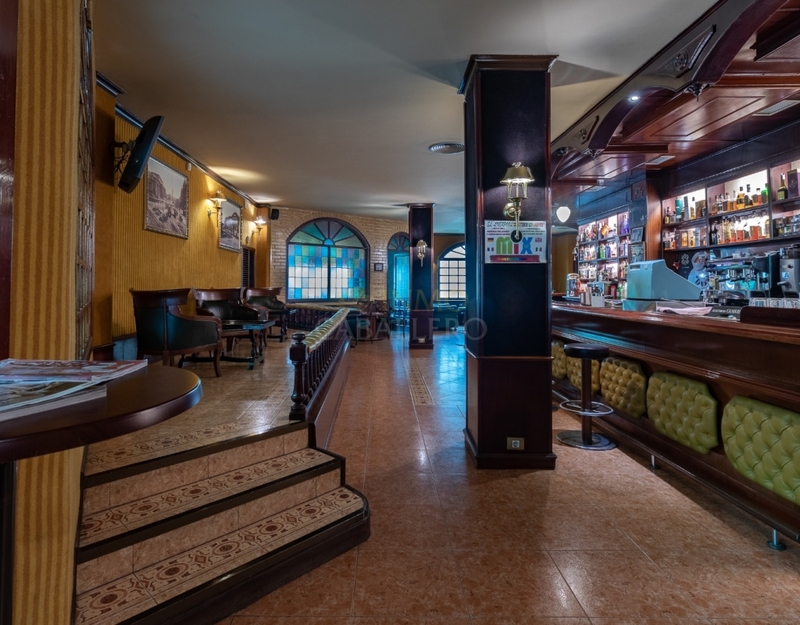 For sale local +/- 400m ² arranged in a splendid Pub which is always in activity. 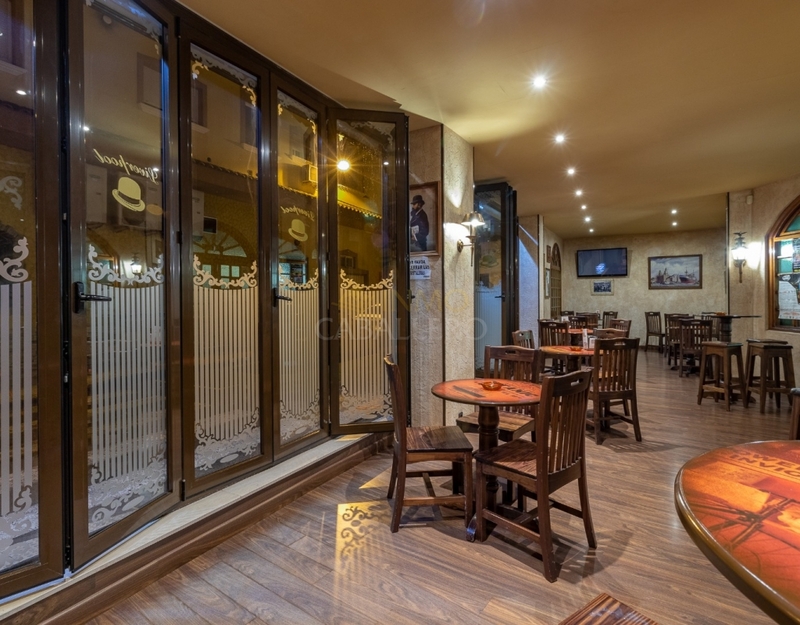 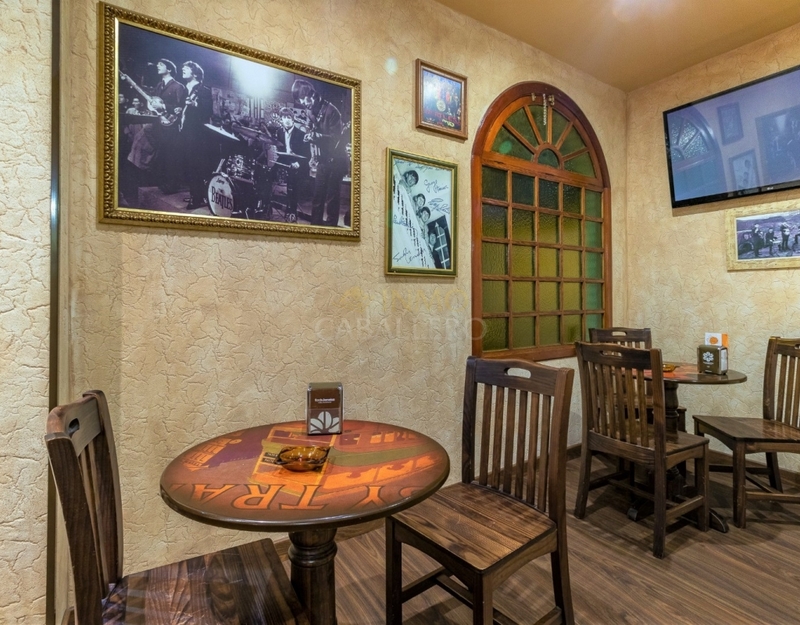 It consists of a first room that can open on the street with a minimum capacity of 25 seats. 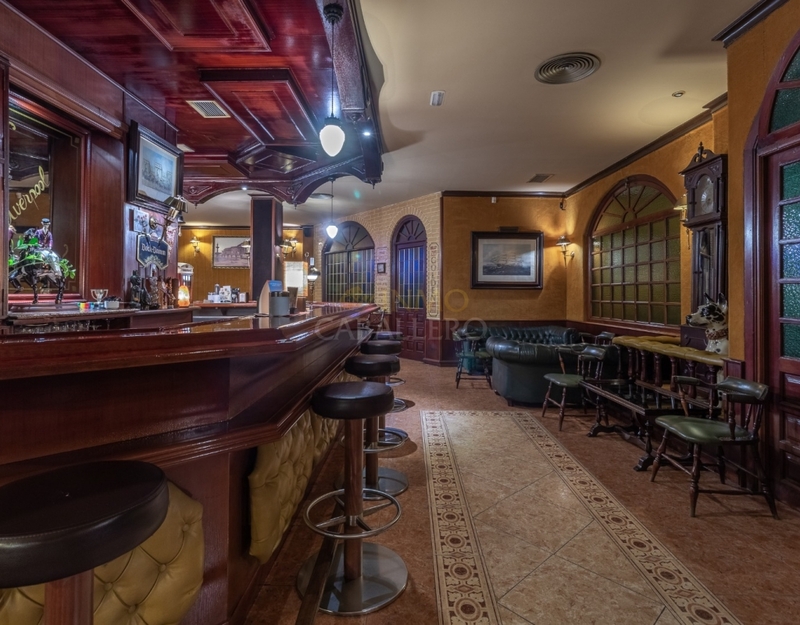 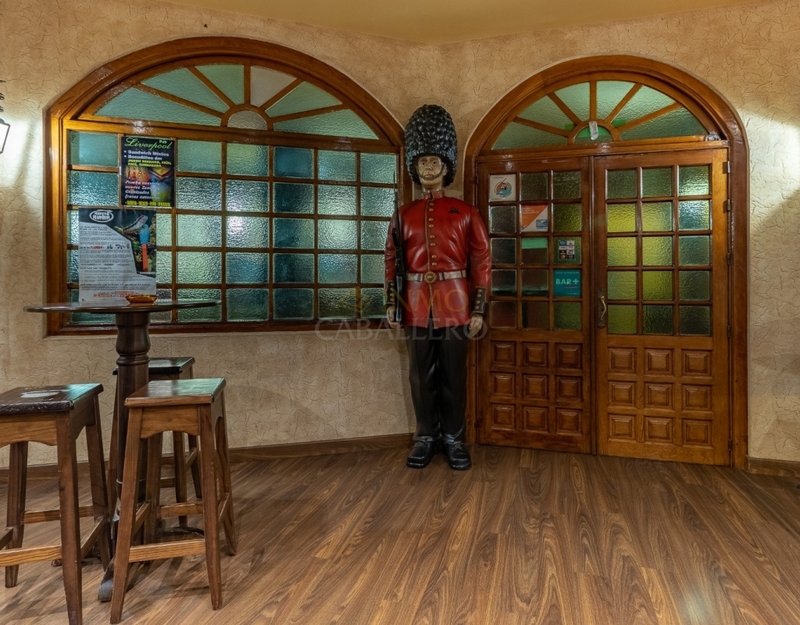 Then you enter the main part of the Pub. 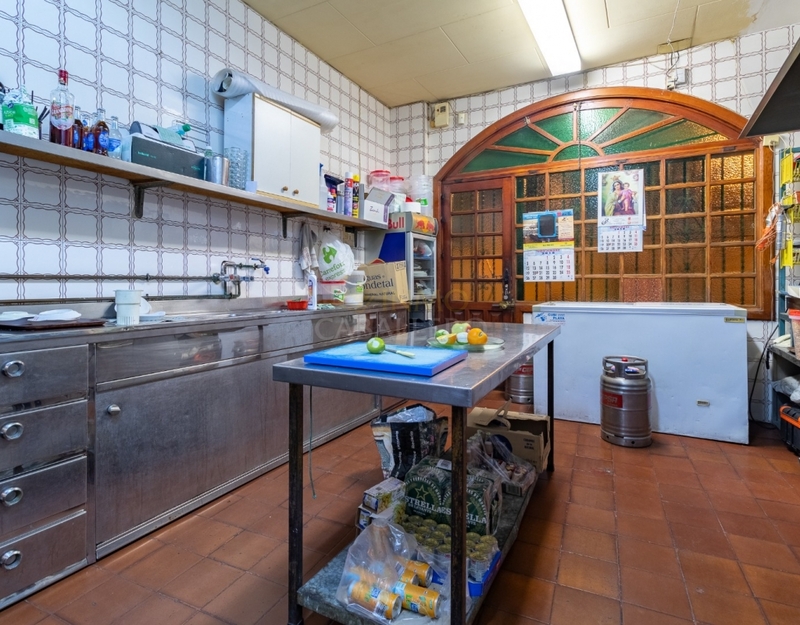 On the right are the separate men's and women's sanitary facilities. 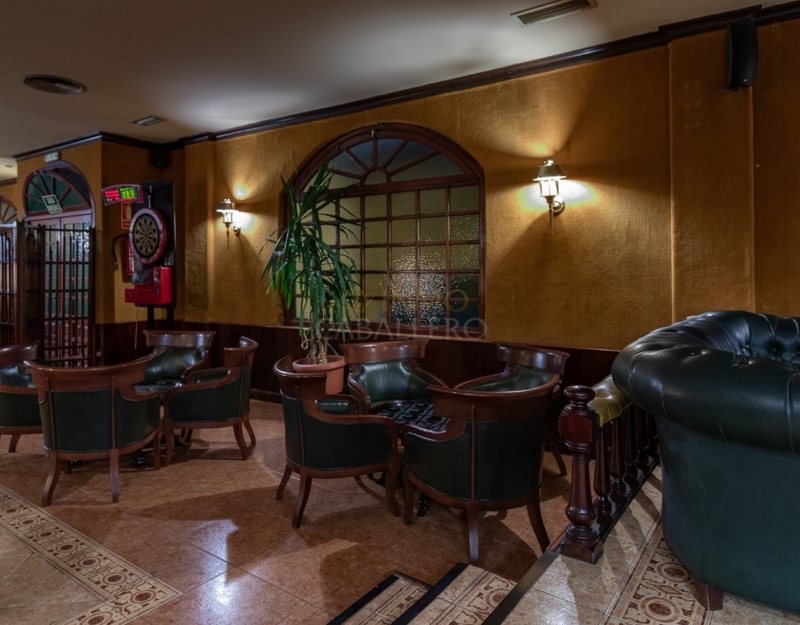 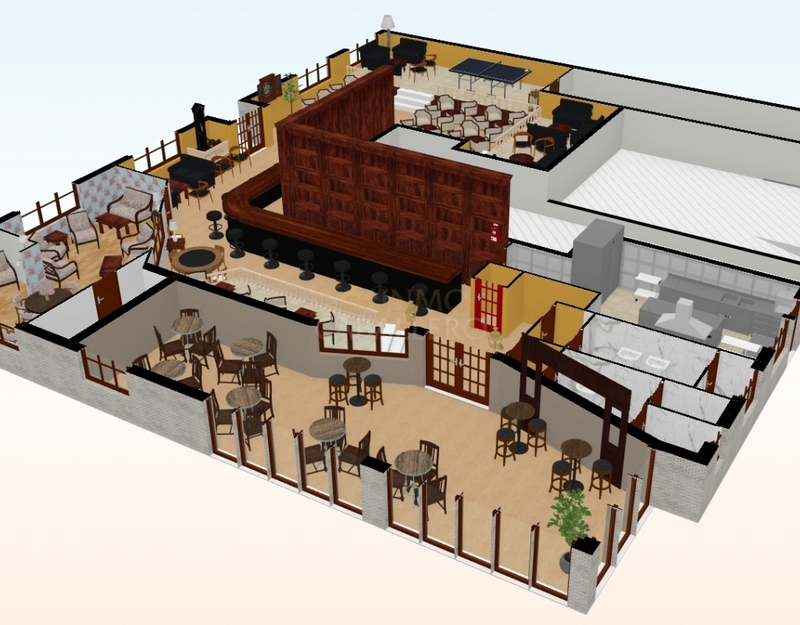 A long L-shaped bar with 12 stools, opposite a small platform with a few tables, a darts area, an open room with 24 seats, different spaces with lounge and billiards. 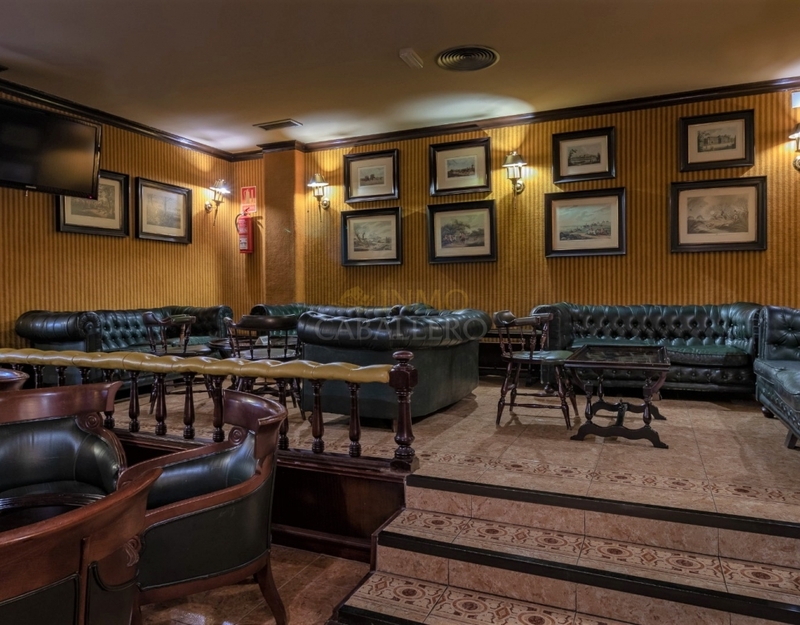 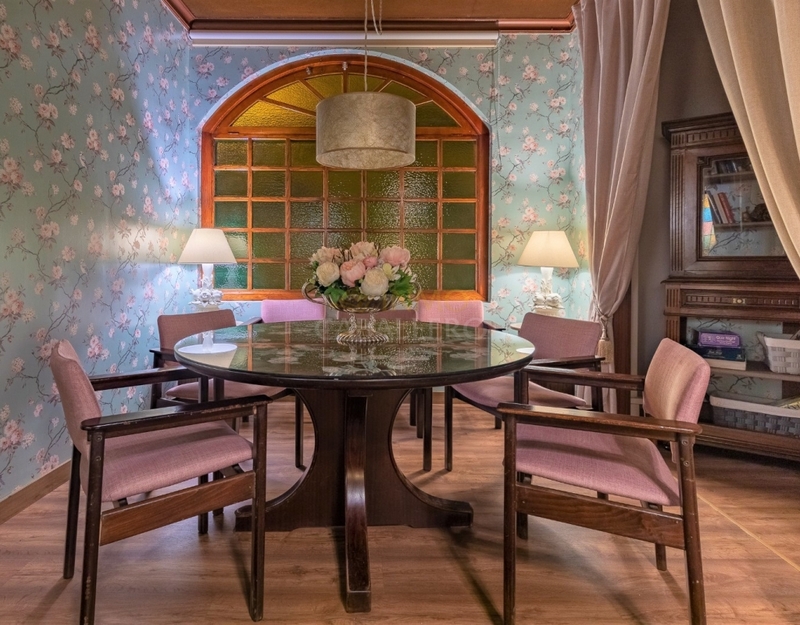 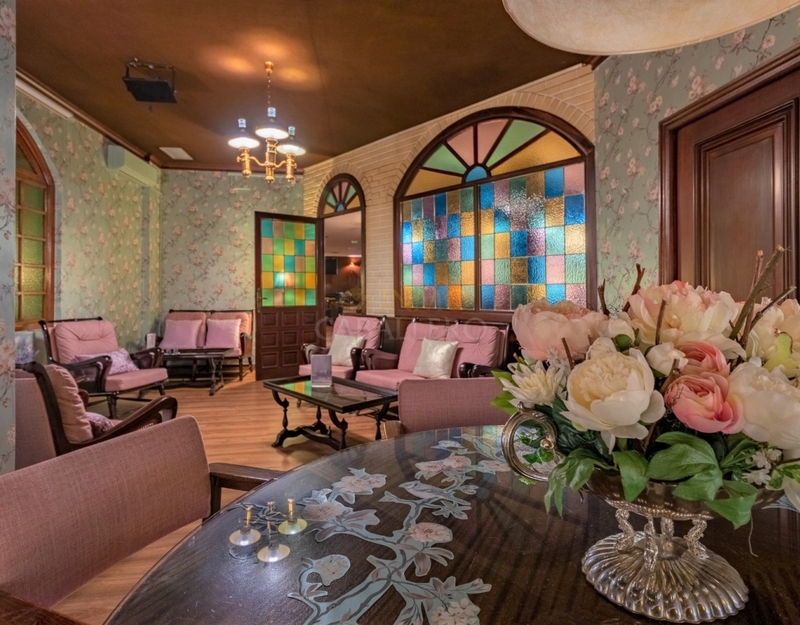 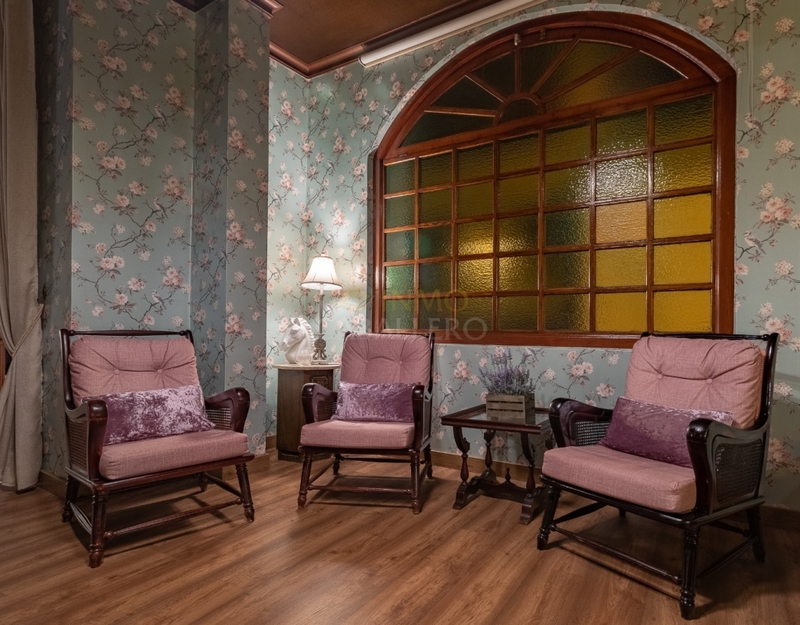 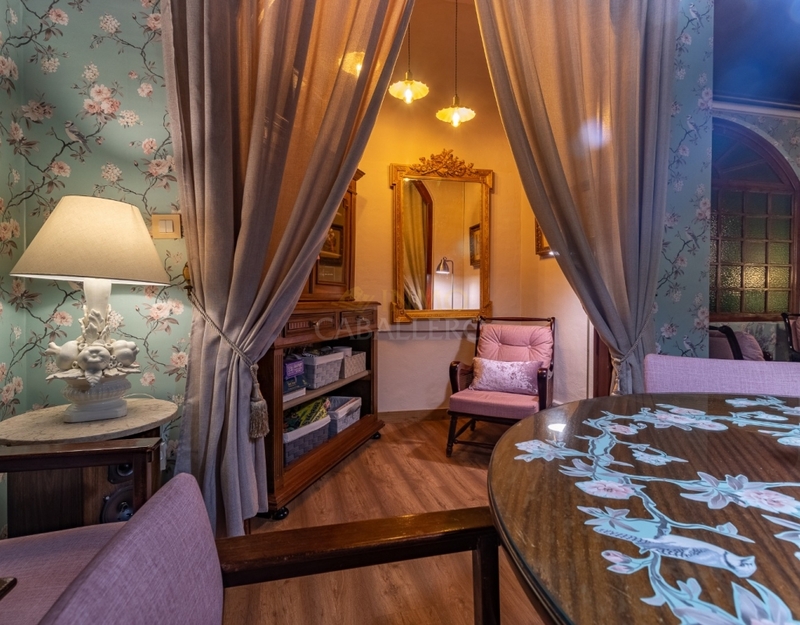 A private room has been arranged to organize private events. 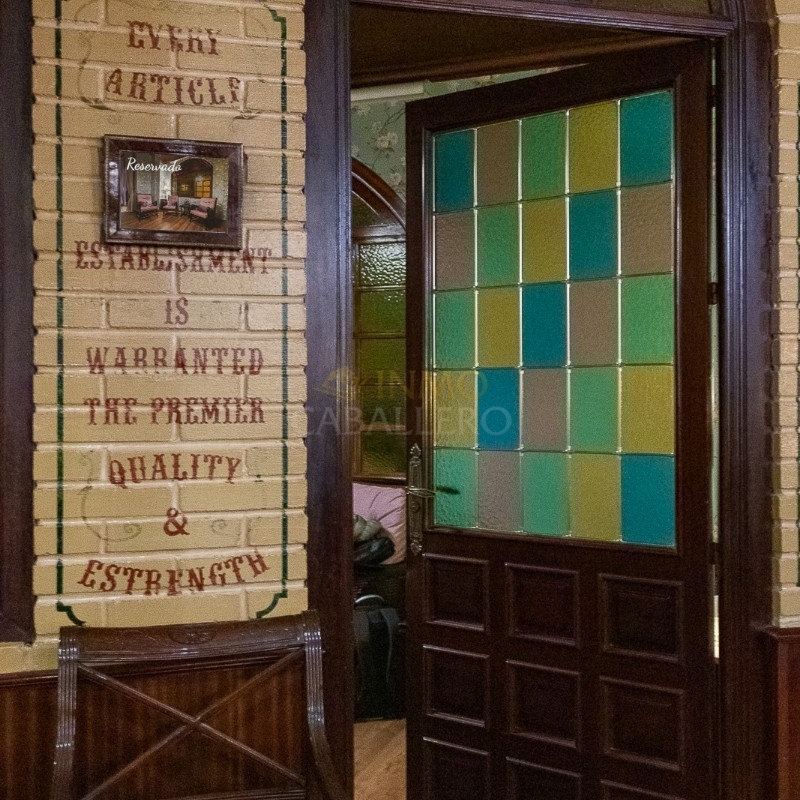 His bar / restaurant has been in operation for two generations and works very well. 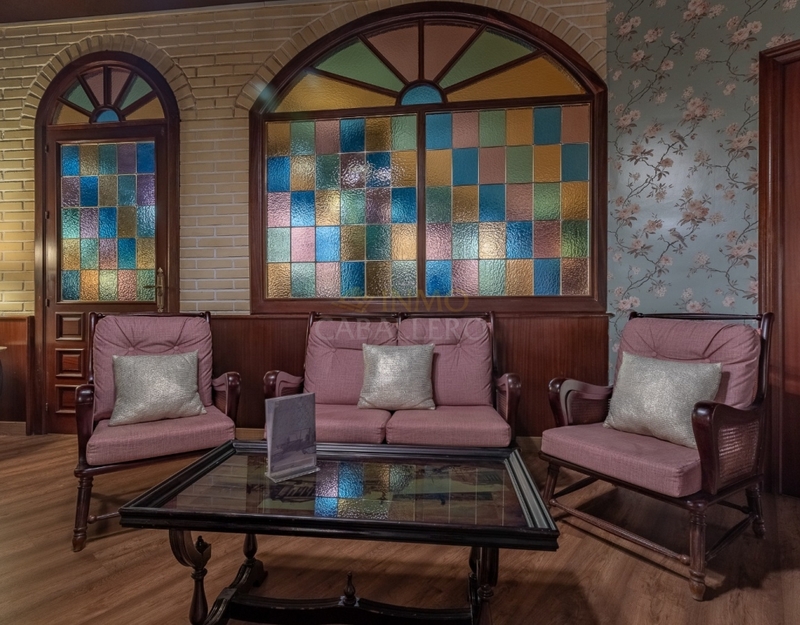 It is sold fully furnished and equipped. 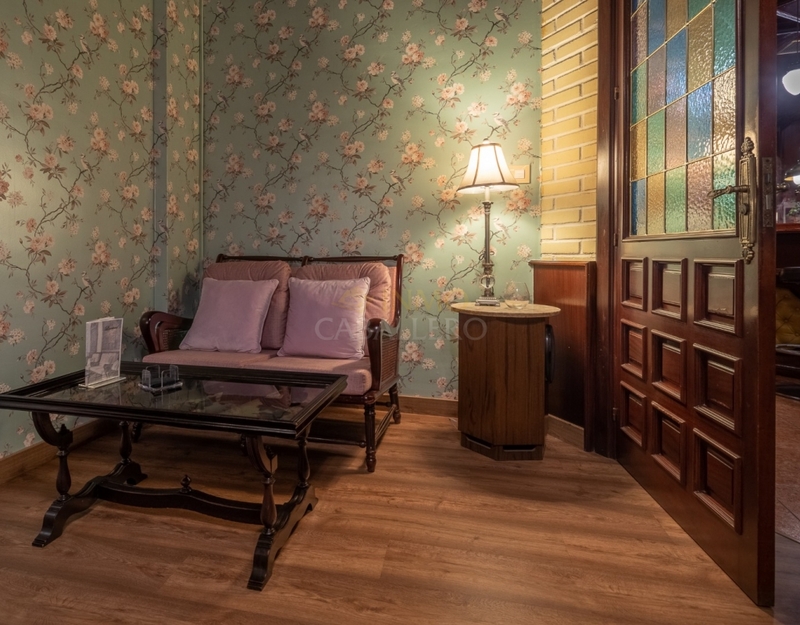 It is ready for use. 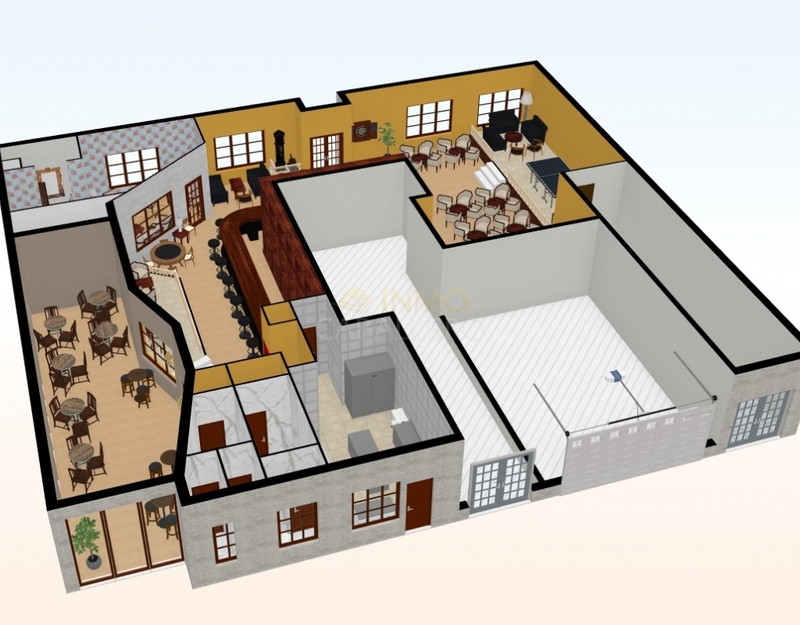 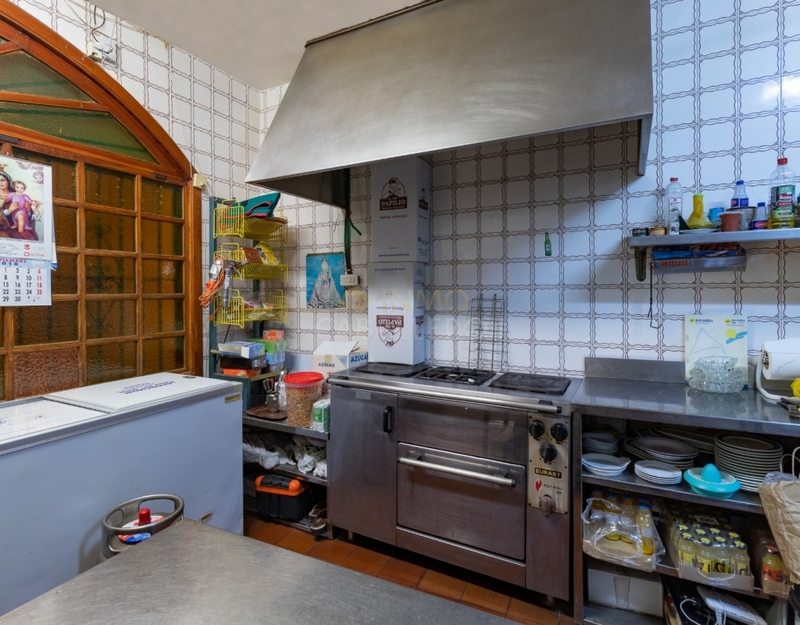 It consists of a beautiful kitchen equipped with large storage spaces. 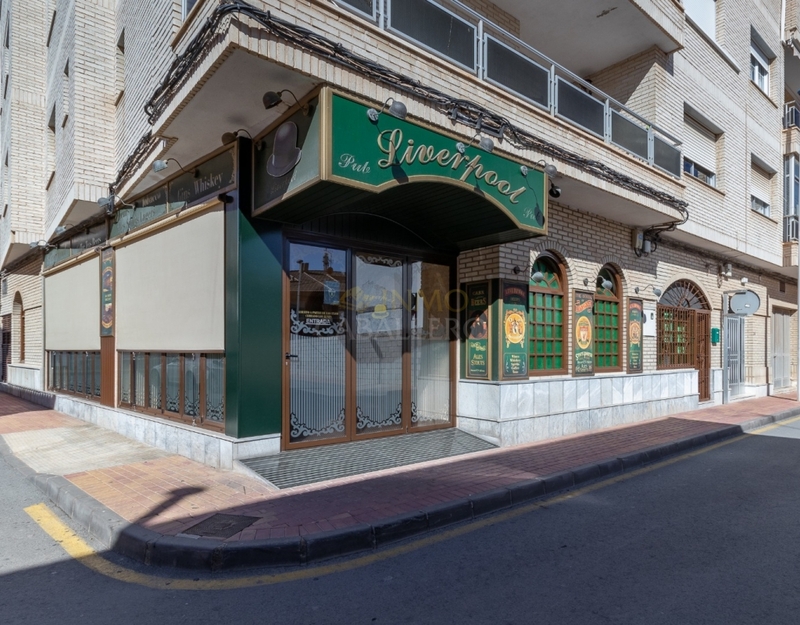 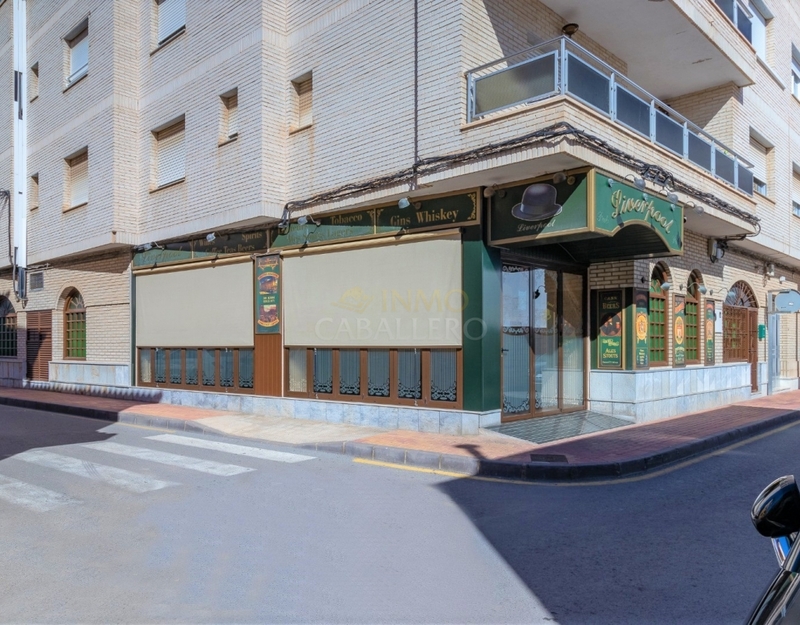 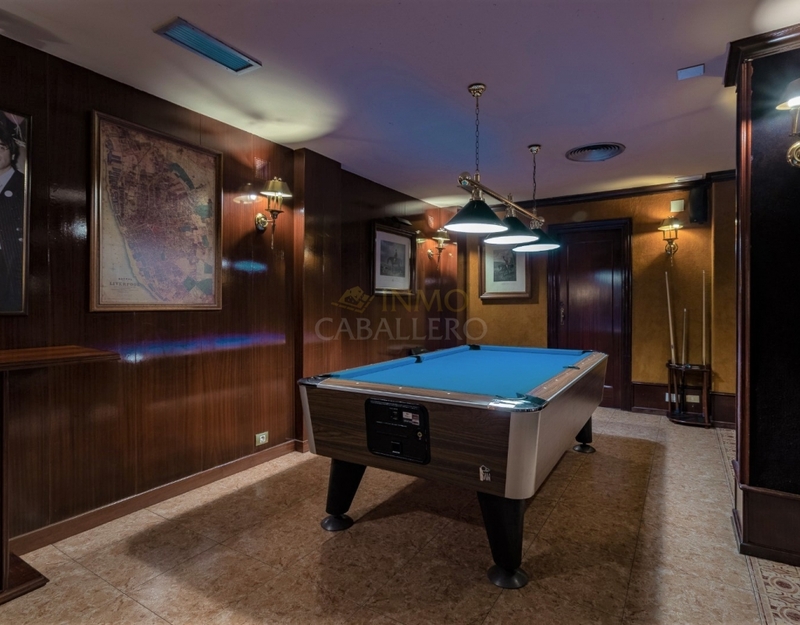 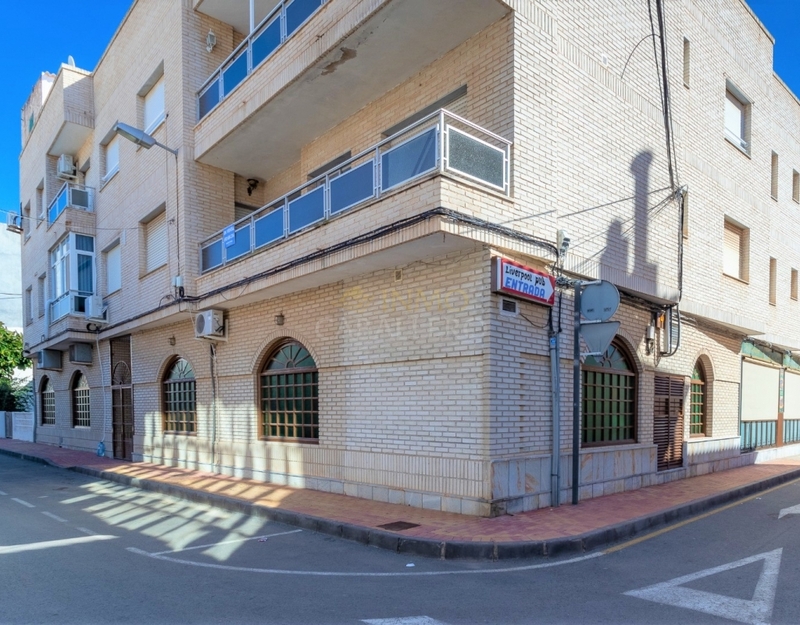 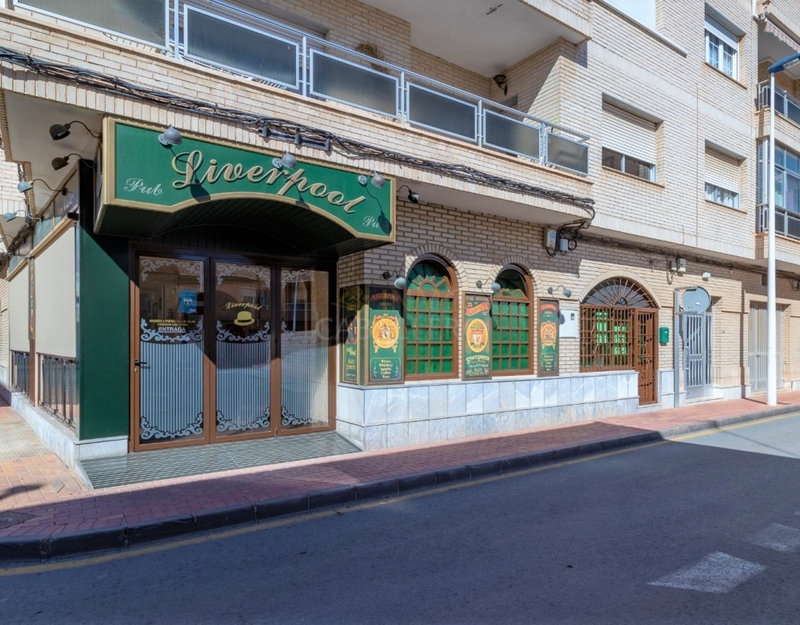 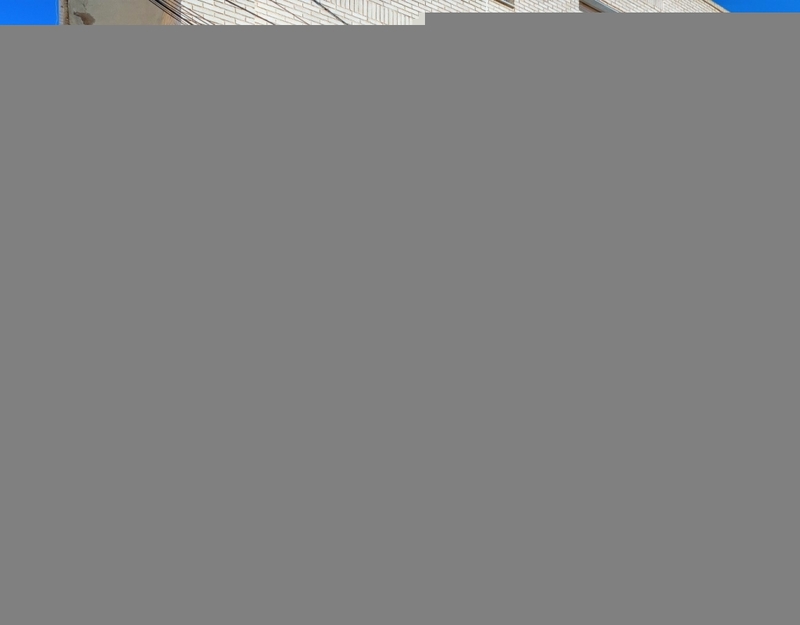 It is located in the heart of the city of San Pedro Del Pinatar just minutes from the beaches of the Mar Menor.